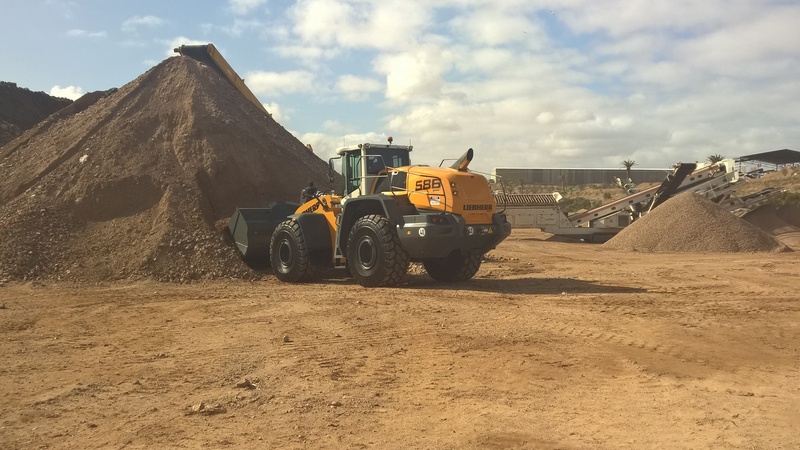 Liebherr’s powerful materials handlers and wheel loader models have helped recover construction and demolition waste. 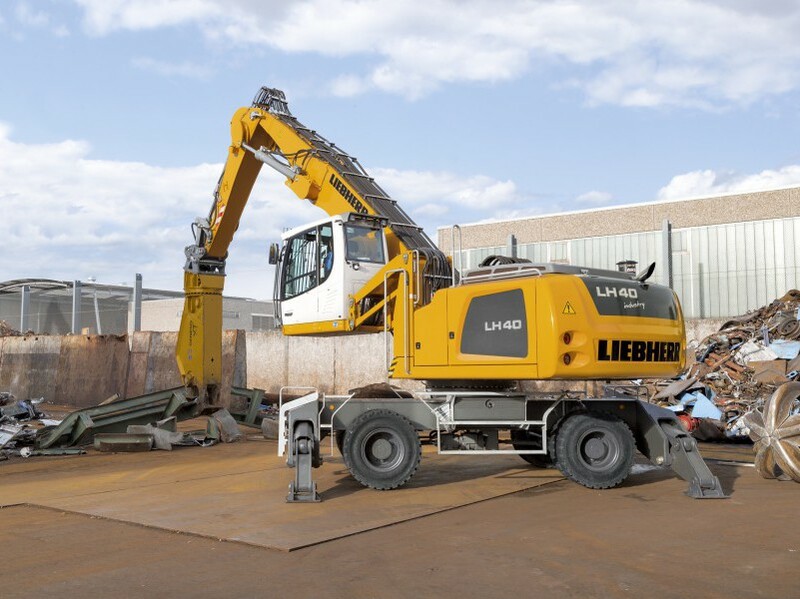 When Bingo was building its new recycling centre in western Sydney it turned to Liebherr for reliable equipment to drive efficient sorting of high volumes of waste. 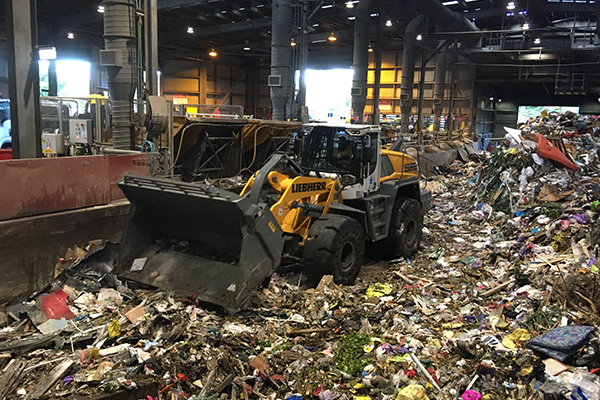 The new generation Liebherr Handler, the LH 40 Industry, is a high performing yet economical machine specifically designed for use in scrap recycling, timber yards and for handling bulk materials.